find the one that's perfect for you. Choose from our exclusive selection of Paris's most beautiful apartments. Find out why so many owners put their trust in Book-A-Flat. "La ligne 13 est le seul point noir"
"Très bel appartement, très lumineux, parfaitement aménagé"
"6 month stay on ile saint louis"
"Great view, location, amd space." 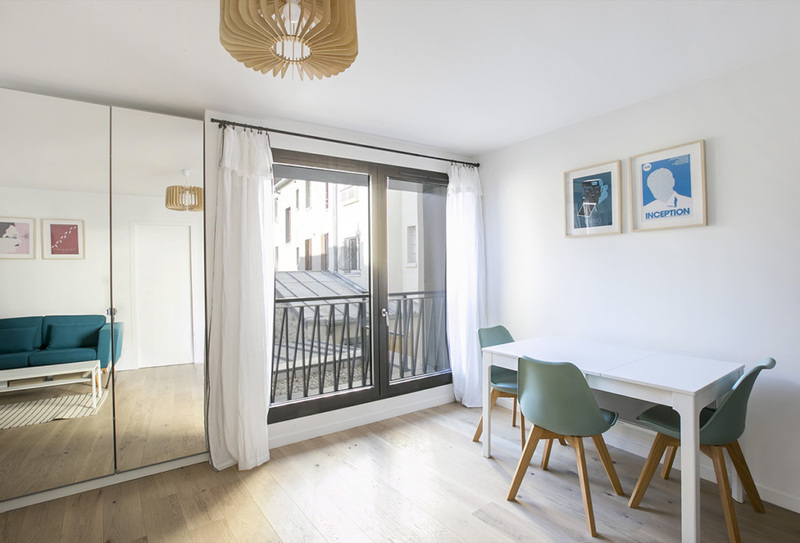 No one has more experience than Book-A-Flat when it comes to apartment rentals in Paris. 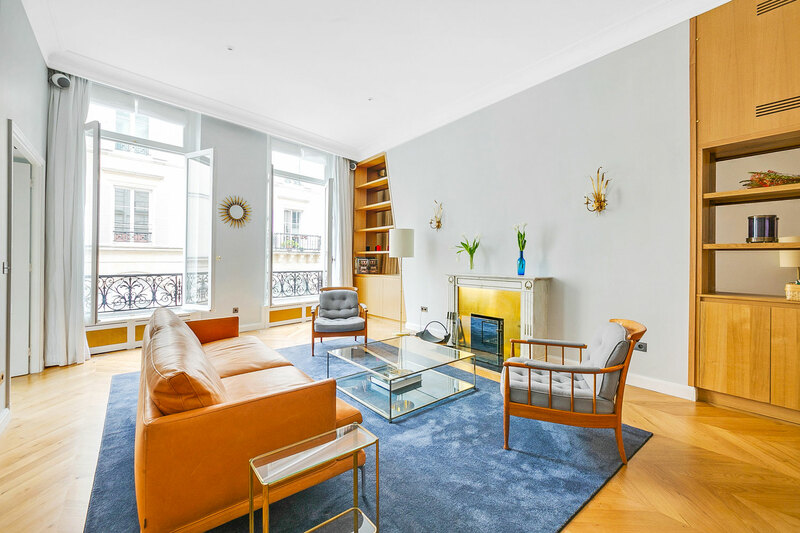 From furnished, stylish studios and two- and three-bedroom flats and apartments, to homes large enough to accommodate a growing family, we are experts at connecting visitors looking for the ideal Paris rental with owners wanting to let their properties. Whether it be the Marais or the Champs Élysées, Montmartre or the Trocadéro, we cover all of Paris's most sought-after and desirable neighbourhoods and you'll find plenty of properties to choose from whether you plan a short or long stay and whether you're a student, business executive or someone who simply loves Paris. 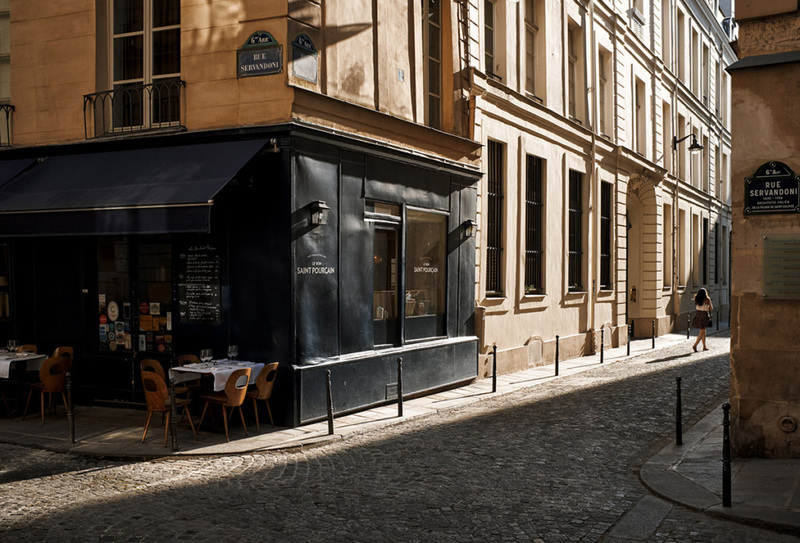 While each area of the city has its own distinct character and flavour, from the chic and historic, to the lively and cosmopolitan, whichever neighbourhood you choose, nothing will make for an easier start to your stay in Paris than renting one of our furnished apartments. Book your Paris apartment. Not only will you get a taste of Parisian style and elegance, you'll also have all the practical benefits of a living space that's ready for an immediate move-in and comes equipped with everything you'll need, from furniture right down to plates and dishes. Book-A-Flat's properties are all of an exceptional standard and are selected according to rigorous criteria: namely that each apartment is tastefully decorated, well appointed, and in a convenient and desirable location. Our student rentals are fully equipped and great value for money. The majority are also situated in the heart of Paris and well located for the Metro and other transport connections. Book-A-Flat is equally experienced in business rentals and can offer you the comfort and ease of moving into a beautiful furnished apartment with a minimum of distraction from your business and professional activities. 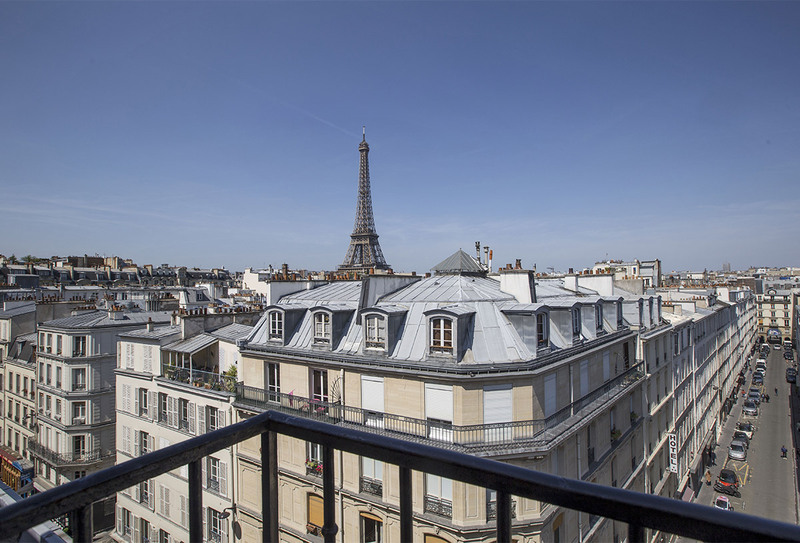 Meanwhile, our selection of luxury apartment rentals gives visitors to Paris the chance to experience the city at its most enchanting and glamorous. 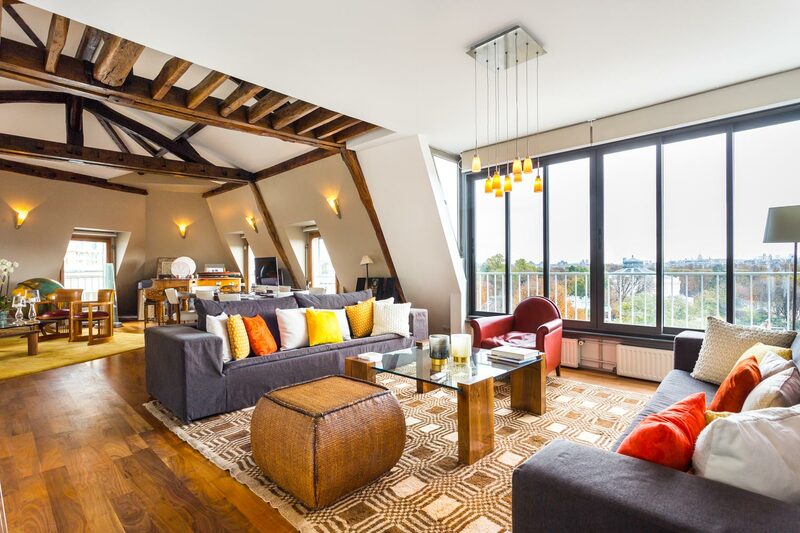 Whether you dream of a light-filled loft overlooking the Tuileries, a former artists' studio in Saint-Germain-des-Près, an apartment with its own terrace and a view of the Eiffel Tower, or a lovely family house with its own garden in Montmartre, we can help. 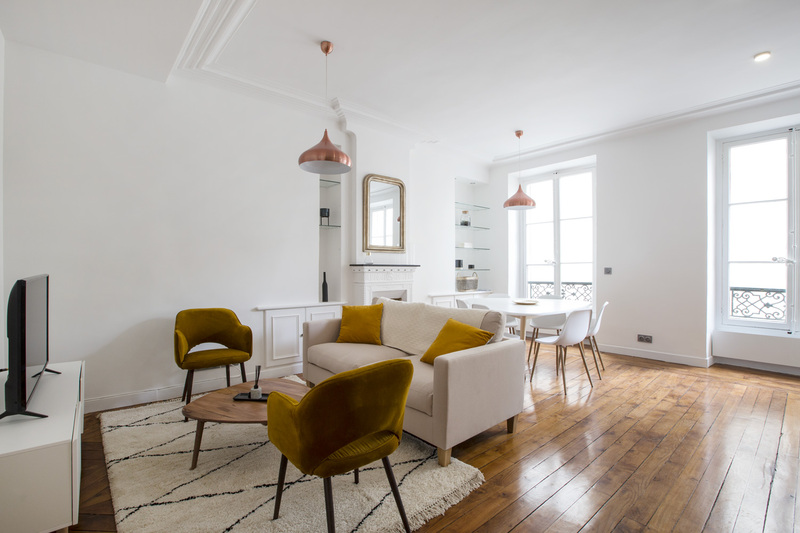 Equally well, if you're the owner of a furnished Parisian apartment that's available for a short or long let, we can match you with visitors looking to stay in Paris. A furnished rental has many advantages for owners and listing your apartment with us is quick and easy. Whatever your needs, we invite you to speak to a member of our multi-lingual team. We think you'll be surprised to discover just how easy it can be to find the perfect Parisian apartment.